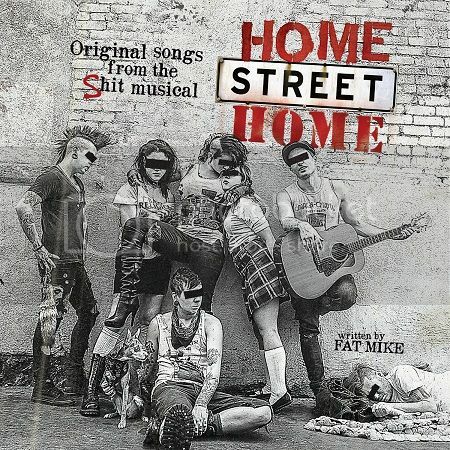 Home Street Home - Live in San Francisco! Coming straight from the Eugene O’Neill Theater workshop is Home Street Home, live in San Francisco! We are offering the best seats in the house for one week before they go on sale to the general public and you can head here to procure your advanced tickets now! The first show kicks off on February 20th at Z-Space, located in the heart of the Mission. Get your tickets early as there’s only ten performances (February 20-22, February 26-March 1, and March 5-7).